Hey everyone, Google failed me to show exact information on how to apply for a Thai tourist visa as a US Citizen in Manila. So i am going through the motions and here is all the information you need. 5. your flight to Thailand and out of Thailand. This letter is to support the request for a tourist visa for my boyfriend Mr. YOUR NAME. They said I can pickup my passport in 2 days. I will post here if I was approved or not Wish me luck! Also a picture of inside the little waiting area. It's just a very small little place inside there. I wanted to get also a picture from outside from across the street, but it was raining this day and they removed the Thailand flags, so it pretty much looked like any other building. Wow I am actually amazed they really require a letter of invitation and a bank statement. They really are tightening up here! I'm going back on this Philippines trip for my tourist visa again next week, will find out if there is anymore changes about the rules and post here afterwards. Wow, things have changed and it's now VERY terrible in Manila. When arrived there with a friend, not only was the employee there SUPER rude he was also very inadequate in many ways. 1. I have never needed exit flight proof before, now he insisted that is needed. 3. He grouped me and the person (my friend) with me, asking why we have different addresses in Thailand, as if we are supposed live together since we arrived at the embassy together, also very odd, strange thing. 4. He said all visas are not able, no multiple entry visas etc. 5. He called my friends contact/gaurantor in Thailand, he did not call mine, yet nobody answered but we're pretty sure he either did not call, or called the wrong number. If you see this immigration persons demeanour you can realize quickly that he does not care to be at work, to be doing his job, nor to be "helping" applicants. He treats you like a subhuman actually. At least that's how my friend and I felt after dealing with this person. IN CONLCUSION: today we DID receive our single entry tourist visas after all this hassle, rudeness, worries. I will be writing a letter to the consulate there with complaints about their front office terrible service person. 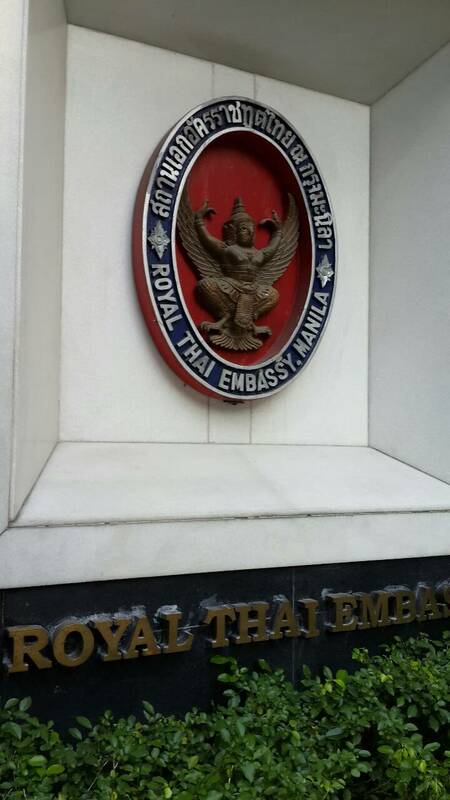 Anyone ever been to Manila Thai Consulate during Songkran and can confirm it's open usually? Yes, we are open on April 14, 2016. 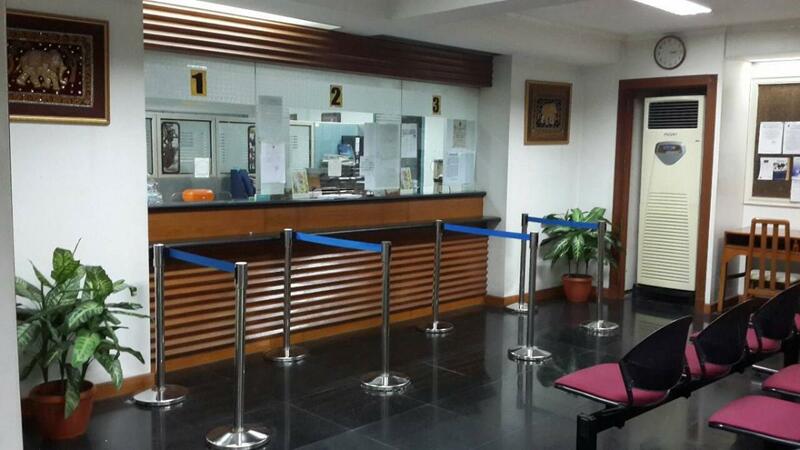 Did this visa situation last week, everything went exactly smooth. Was supposed to pickup my passport on Monday, will get soon. I forgot 1 thing though, the pickup times are 3-5pm right, I think, will find that out and post that info here too.